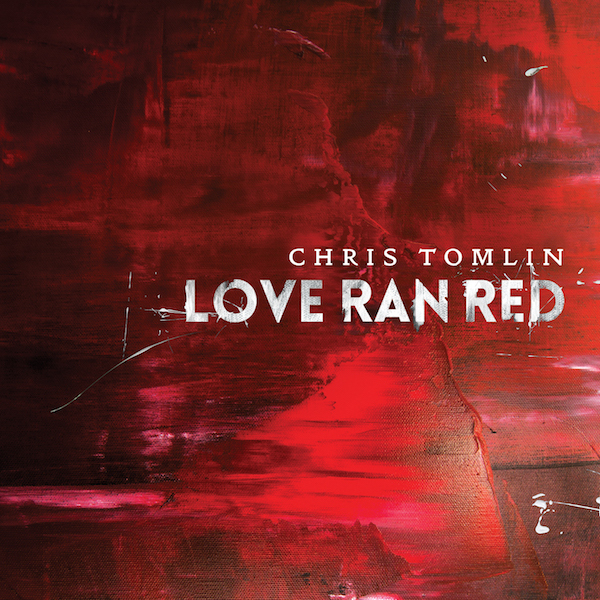 Want to get Chris Tomlin’s new upcoming album Love Ran Red? It isn’t in store for another 2 weeks, but you can get your hands on it right away with DYM’s giveaway here on the site. Just leave a comment on this post and we’ll pick 3 winners over the weekend. Enter now, and you can preorder it here, too!